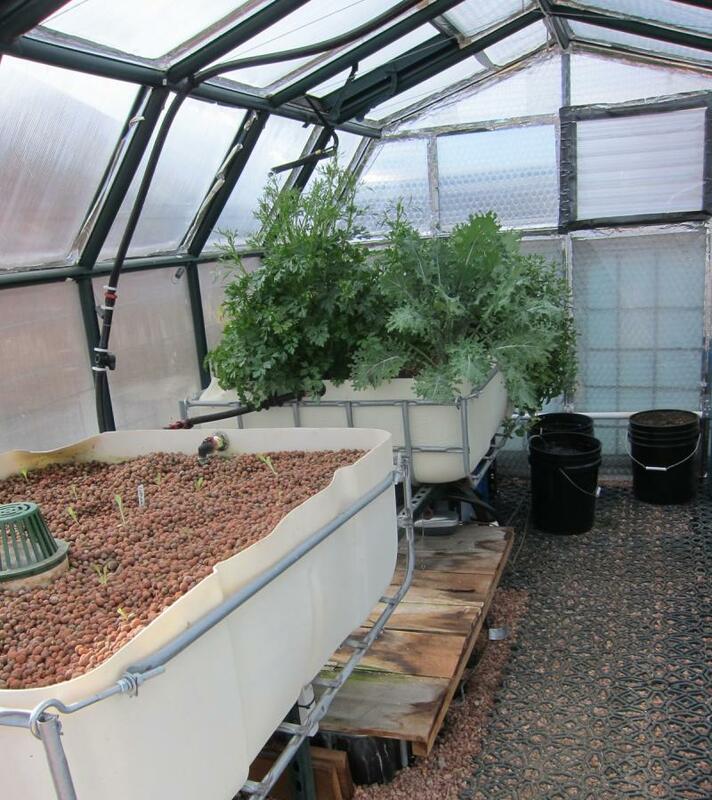 Lettuce starts and mature leafy greens flourish in the grow beds of Christine Faith's aquaponics system. Koi live in the tank under the beds. The backyard farming movement continues to grow in Colorado Springs, but exactly what kind of farming makes sense in our challenging climate is a complicated business. The harsh, high altitude sun, thin topsoil, short growing season, and especially, the limited water supply present obstacles for even the most dedicated urban homesteaders. KRCC's Michelle Mercer examines the relationship between our arid climate and the urban homesteading movement. On a Saturday afternoon, Buckley’s Homestead Supply Store is as busy as a barnyard at feeding time. The store is packed with people taking classes on fruit tree care & chicken disease prevention. A steady stream of customers arrives to stock up on homesteading essentials. Rachel Gutierrez was one of them. Gutierrez joined the urban homesteading movement five years ago. Her first step was to rip out her lawn and plant all varieties of vegetables. But she says her water bill grew a lot faster than her plants. “It doesn’t make sense to try and grow tomatoes outside. After trying it, it don’t make any sense," said Gutierrez. "So out in the front yard, we put hardy things like turnips and things that don't really need a lot of water. And then in greenhouse, the tomatoes and the eggplants." Scott Winter, Colorado Springs Utilities' Lead Water Conservation Specialist, acknowledges conditions here aren’t ideal for growing food. That means conservation-minded urban homesteaders can sometimes find their values and practices at odds. According to local health and gardening counselor Michele Mukatis of Cultivate Health, a city farmer's backyard garden could be considered a step in the next direction of making an environmentally sound choice. "So you have your lawn, and you get rid of your lawn, and you start using that water to water something that at least you can live off of," said Mukatis. "But the most environmentally sensitive thing [one] can do is probably move somewhere that has more water. If we’re going to stay here, we have to figure out how to do it right." 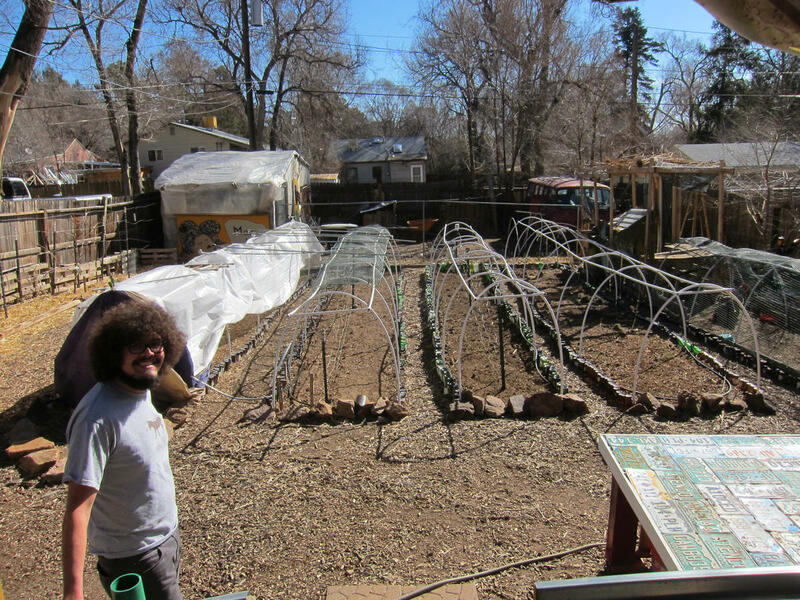 Every available inch of Adam Atencio’s yard in downtown Colorado Springs is given over to growing food for himself and his wife. Adam Atencio in his backyard, where his garden beds are ready for another season of production. He says if he’s careful, his monthly utility bill, including electric and water, doesn’t ever break $120. He’s frugal, though, watering his garden selectively, and only using his clothes dryer on cold nights so he can vent necessary hot air into his greenhouse. 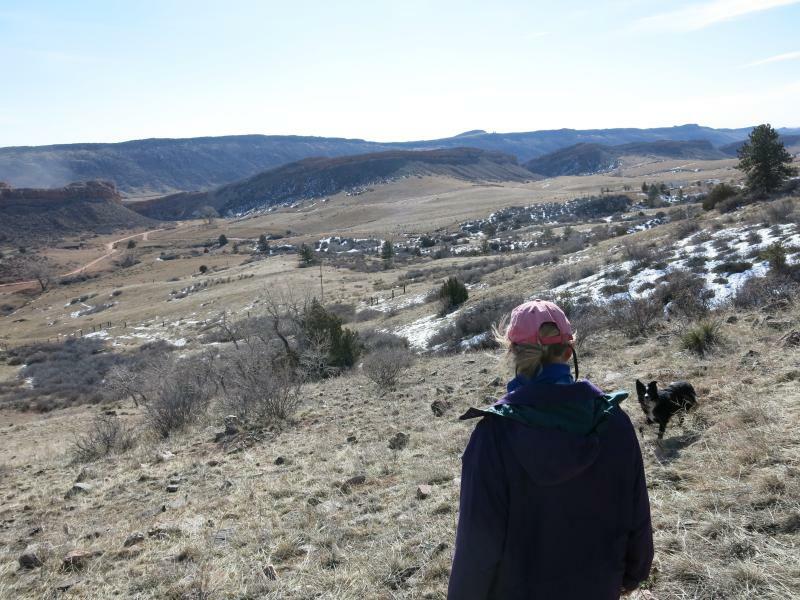 For Atencio, the main cost of growing so much food in Colorado’s extreme conditions is vigilance. “Always be outside," Atencio said. "Always watching, ready for every turn of the weather. Always seeing the atmosphere that the plant’s in. That’s where you really find out those things you're missing. You see that one dry plant that you forgot about." He already has 2000 seedlings started in the greenhouse this season, but has learned to be hard-nosed about what exactly he grows. That’s advice Cultivate Health's Mukatis gives all local gardeners. Some local backyard farmers take sustainable gardening a step further. Christine Faith’s backyard farm features chickens, ducks, bees, fruit trees, raised garden beds—and in a greenhouse, something called an “aquaponic” system. The base of Christine Faith's aquaponic system. In Faith’s aquaponic system, water from a fish tank is pumped up to a grow bed filled with clay pebbles, which keeps plant roots moist. When the bed is flooded to a certain level, it drains cleansed water back down to the fish. 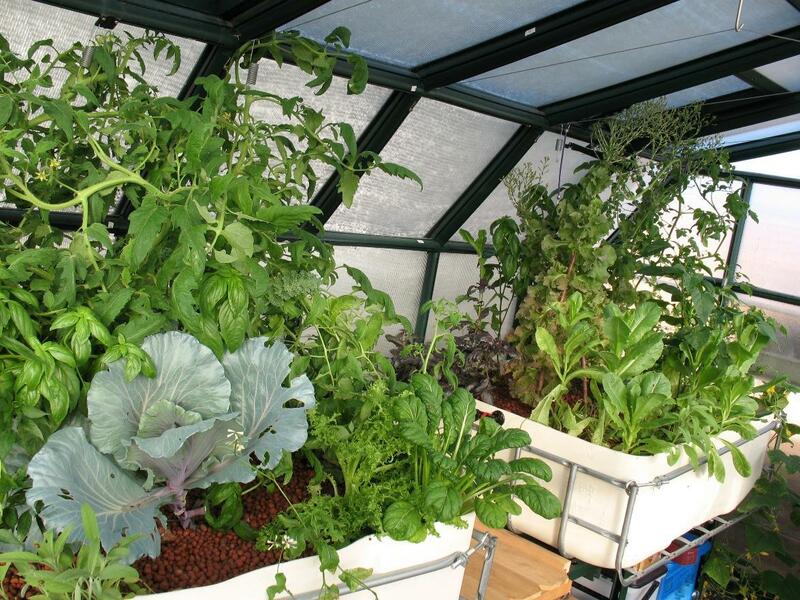 So an aquaponic system cultivates edible or decorative fish and grows vegetables quickly. And the water savings is high--Faith says she saves at least 70% over putting her plants in the dirt. But it’s not necessarily cheap or simple. Faith says she invested $4000 in her greenhouse and system, implemented it with help of her engineer husband, and sustains it with a pump, heater, and a steady diet of mineral supplements. Faith also uses the less technical water-saving strategy of building “swales” into her backyard farm. Swales are water-harvesting ditches built on the contour of a landscape. Even with the swales, Faith is careful to cultivate resilient varieties—and she’s mindful of how a plant fits into the entire ecosystem of her backyard farm. “That’s I guess my biggest caution. That we honor the carrying capacity of the place where we live. In a semi-arid region, that carrying capacity is greatly reduced." For all our environmental challenges, Colorado Springs Utilities’ Scott Winter recommends urban farming—with a healthy dose of realism. When novice urban farmers understand what they’re up against, they’re less likely to burn out. It also helps to remember that trial and error simply go with the territory in farming, no matter where food is grown—and as Michele Mukatis points out, sometimes failure brings happy accidents. Most climate models paint a bleak picture for the Great Plains a century from now: It will likely be warmer and the air will be richer with carbon dioxide. Though scientists don’t yet know how exactly the climate will change, new studies show it could be a boon to some invasive plant species. The U.S Department of Agriculture is setting up seven new research hubs across the country to help farmers adapt to climate change. 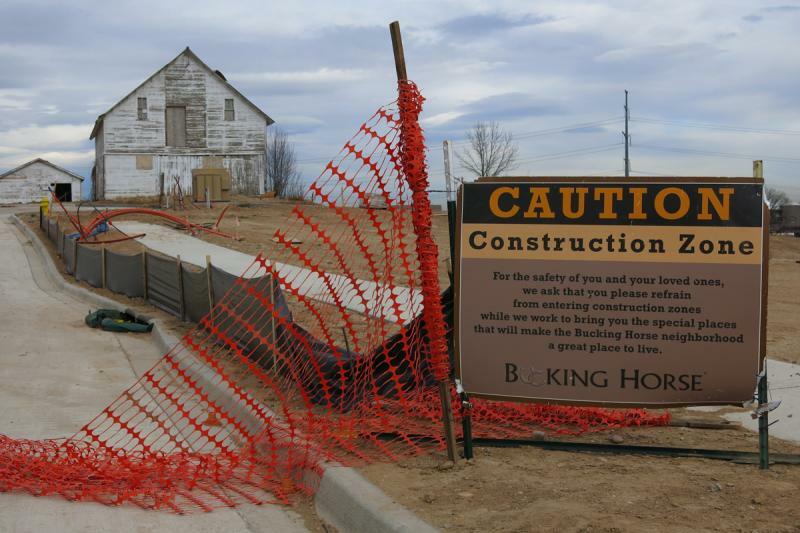 And as KUNC’s Luke Runyon reports, one will be in northern Colorado. Agriculture Secretary Tom Vilsack says in the past few years farmers across the Midwest have grappled with epic drought, mega-blizzards and crippling heat.